For decades, Potter’s Hearing Aid Service has been your source for complete hearing aid services in Waterloo, IA. We sell a wide range of hearing aid devices, as well as offer fittings, repairs, cleanings and more, including hearing tests.  We make sure every customer gets a personalized level of service that directly benefits their hearing.  Visit us today and let us put more than 30 years of experience to work for your ears! We have more than three decades in the hearing aid industry and continually stay on top of new products and technologies to help our customers hear their best. Our selection of hearing aid products revolves around some of the industry’s best technologies, including devices from Starkey, Siemens and Phonak brands. We customized every hearing aid product to meet each customer’s unique needs, including fit and calibration. We do our very best to create a pleasant, welcoming, comfortable environment for everyone who visits us. Ron Potter has served on the Iowa Hearing Association Board for many years in a wide range of different capacities. Living life with hearing loss can affect your day-to-day quality of life. Without the right equipment to help you hear clearly, it can be hard to enjoy conversations, watch television or simply hear the world around you. Potter’s Hearing Aid Service aims to help our customers address their unique hearing loss situation by providing the very best hearing aids in Waterloo, IA. From hearing tests to determine the severity and nature of your hearing loss, to a full assortment of hearing aid types, to fittings and repairs for your device, we do it all. Our mission is to help you hear clearly at all times. 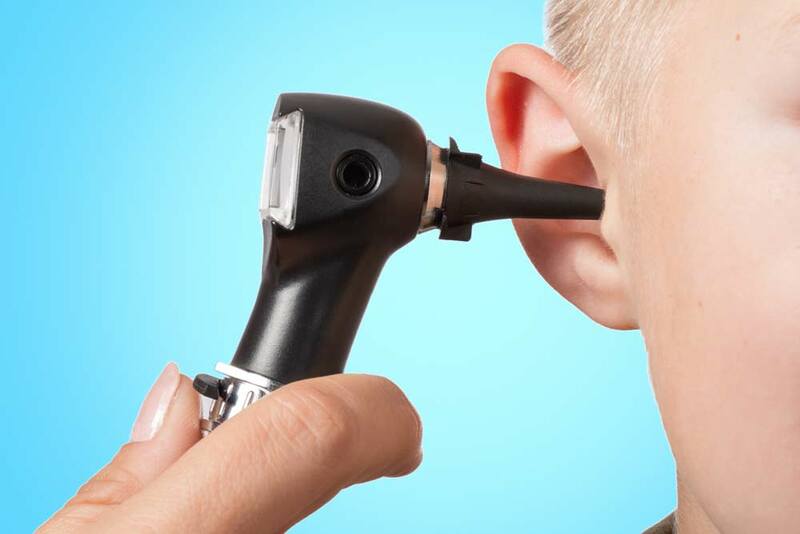 For new customers, it all starts with a hearing test in Waterloo, IA. We’ll address your unique hearing loss to make sure we’re recommending the right products. From there, we can introduce you to a huge range of options from some of the best brand name manufacturers. We’ll walk you through a custom fitting to ensure your device fits comfortably and flawlessly. Then, we’re your all-in-one provider of any necessary services. From cleanings, to battery replacements, to maintenance and hearing aid repair in Waterloo, IA, we’ll keep your device in perfect working order for as long as you have it. Don’t let hearing loss get the best of you—visit Potter’s Hearing Aid Service and reclaim your quality of life with a custom-fitted, well-maintained hearing aid. If you’re tired of saying “what?” or missing snippets of conversation, it’s time to seek hearing aid services that are uniquely tailored for your hearing loss. Visit us today to get fitted!